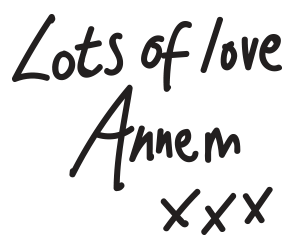 Hello my name is Annem, and I’m Blogger In Chief of this blog! 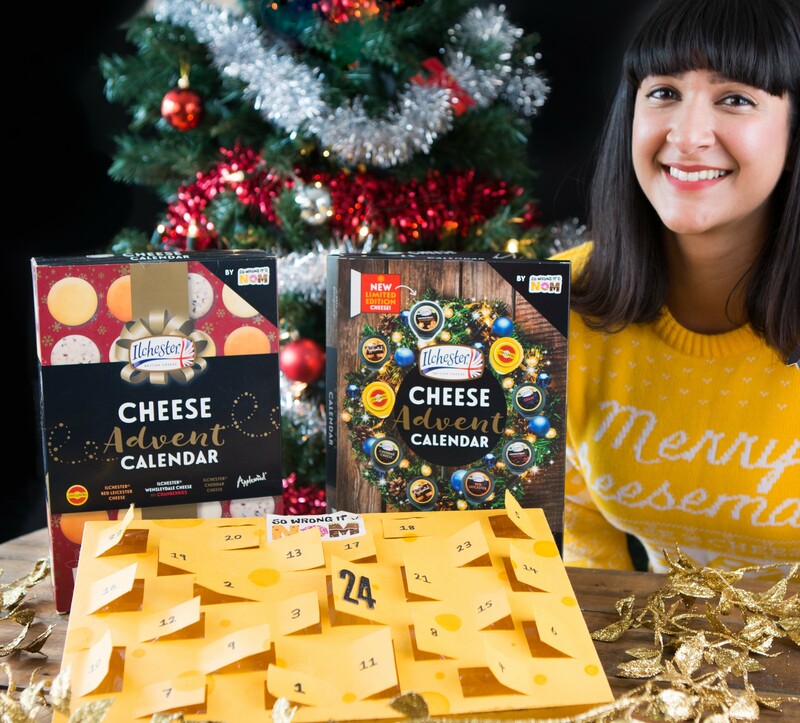 I’m also the inventor of the world’s first ever Cheese Advent Calendar. You can see how the original was made in the blog post, here! Christmas 2016, I launched a campaign after creating 1 handmade prototype. The response was overwhelming with over 11,000 of you cheese lovers signing up to get one in 2017. After a busy year of figuring out packaging, wrapping my head around contracts, retailers, trademarks and more, I’m thrilled to announce I am working with the wonderful team at Norseland, Ilchester again; owners of popular cheese brands such as Applewood, Mexicana and Jarlsberg. USA: in over 247 Super Target stores nationwide. 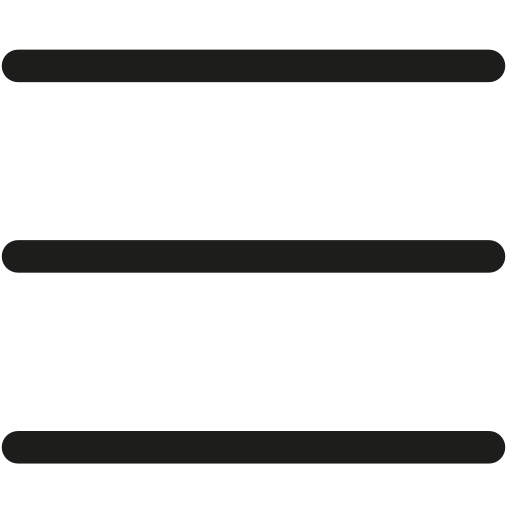 To see the full list of stores, head to this page! Want to be the first to hear when 2019’s calendars hit shelves? Pop your details in the form to be the first to be notified on updates! Brie the first to hear all the cheesy news! If your country is not on the list of countries, I’m really, really sorry we couldn’t make it happen this year. 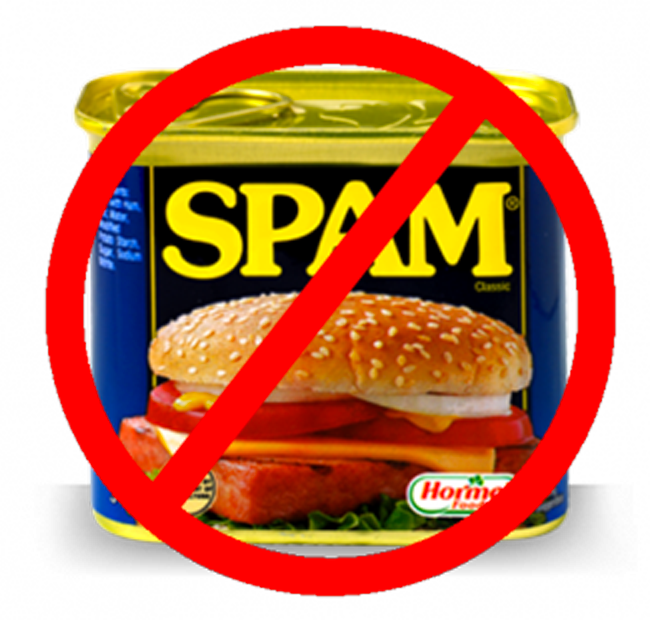 Trust me, we tried! We’ve been pitching it round to as many retailers in as many countries as we can, but ultimately the decision is in their hands. 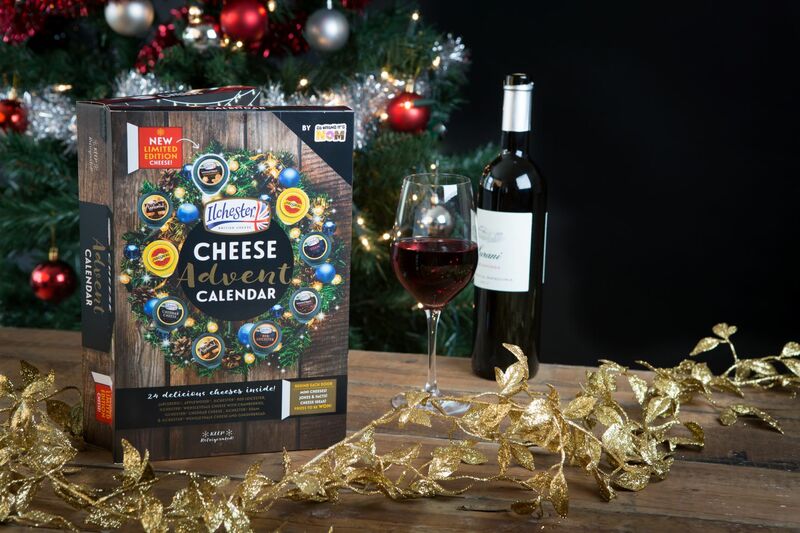 Calendar includes 24 individually wrapped cheeses, in 7 different varieties! 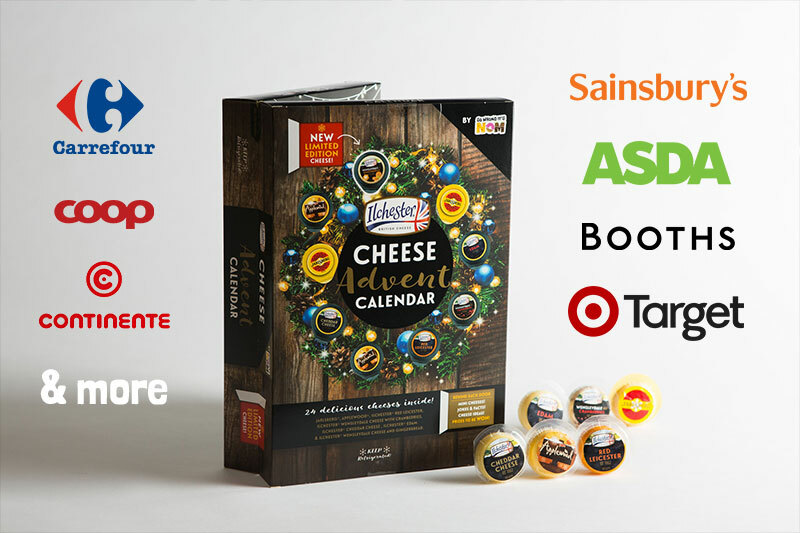 The calendar has a unique ‘book style’ packaging design, allowing one half to be torn off after the initial 12 days of Christmas to maximise fridge space. Jarlsberg® – Famous around the world for its distinctive sweet and nutty taste. Smooth, distinctive and rounded, it has a hint of sweetness and a unique flavour. Applewood® – A real English treasure. Applewood is made in the West Country from British cheddar and has a delicate smoky flavour and a lovely smooth texture, all finished with a dusting of paprika for good measure. 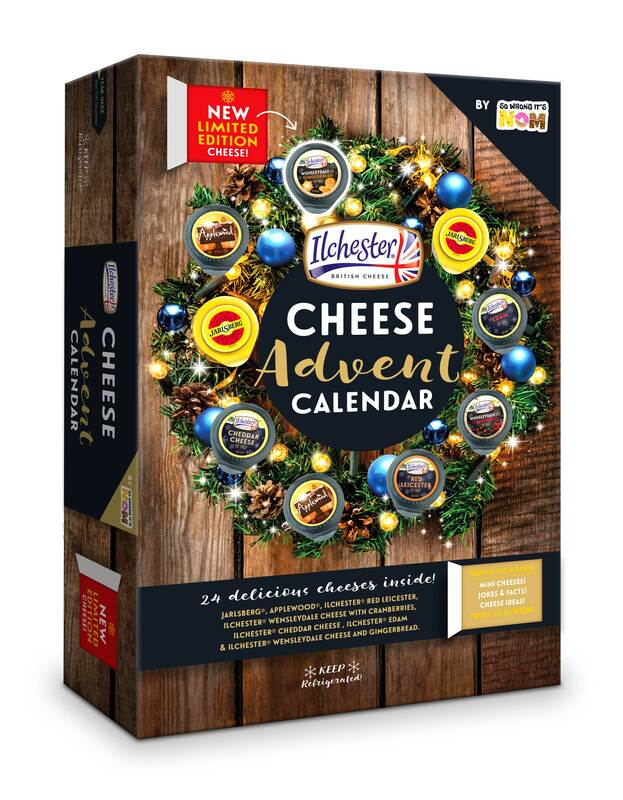 Ilchester® Mature Cheddar – Ilchester’s Cheddar comes from the West Country near where Cheddar originated in the Mendip Hills. Take a bite and let the creaminess melt into your mouth, with earthy tangy notes. Ilchester® Red Leicester Cheese – Smooth and Nutty! Add a splash of colour to your cheese board with this traditional English cheese based on a classic Cheddar recipe. Ilchester® Wensleydale with cranberries – Traditionally made with a smooth and creamy gold award winning Wensleydale. It is creamy and smooth and perfectly paired with juicy sweet festive cranberries. Ilchester® Edam – Dutch Edam selected by Ilchester, for its smooth and creamy flavour. Limited Edition Ilchester® Wensleydale with Gingerbread – Adding more magic to Christmas eve, Wensleydale and Gingerbread has the delicious sweet flavour of Gingerbread biscuits.